Food supplement are very common in present generation as it help in filling up a deficiency in diet of individuals. Due to high volume of long chain omega 3 fatty acid fish oil is used as food supplement. 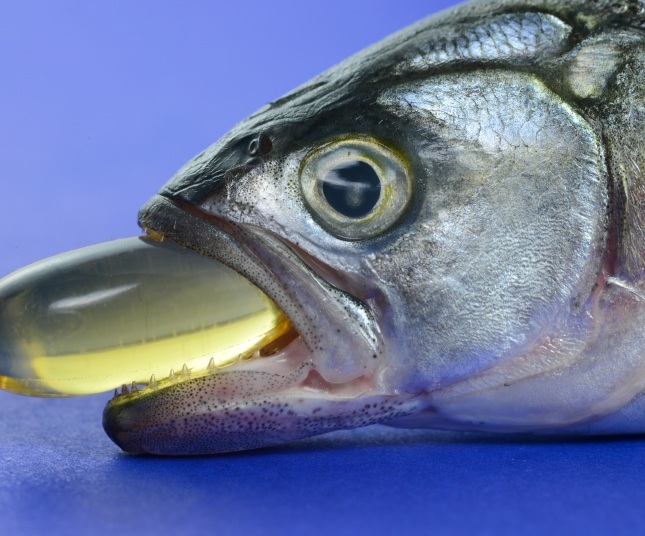 Increase in number of food supplement is making the fish oil market bigger. Fish oil market help in healing the wide range of syndrome that includes ulcer, immune disorder, cancer, diabetes etc. Fish oil is on the fundamental peak as the growth of aquaculture will also give a rise to growth of fish oil market. Fish oil is also widely used in some of the cosmetic product in the form of emollient which is utilized to soften the skin and used as general ointment as well. The change in eating habits of people which gives rise to hydrogenated oil is expected to imitate the expansion of industry. Notwithstanding the facts that high cost of products are restraining the growth of fish oil market. The emerging market of fish oil goes on increasing year after year that has reached USD 2.50 billion in 2016 and is predicted to reach USD 4.50 billion by 2024 at a CAGR of approximately 6% in forecast period 2016-2024. On the basis of industrial application rising stock of breeding in aquaculture dominated the market during the period 2016 and will tend to dominate the market till 7-8 years. In terms of region, Europe is said to have the largest share and holds approximately 48% of fish oil market during 2016 followed by North America and APAC. The Europe fish oil market dominates due to hard establishment of aquaculture and fisheries in countries such as Denmark and Northern Europe. The market of Europe is known for its high quality and standard product of aquaculture. In APAC, China is the biggest contributor of fish oil market due to increasing aquaculture industry. Rising business of deep rooted disease provides awareness to omega 3 fish oil which is used as supplement to prevent certain chronic disease. Assist in weight loss and provides an aid during pregnancy. Recommendation by government for healthy intake of fatty acid. Also the frequency and climatic changes sometime provides a gap between demand and actual harvest of fish.